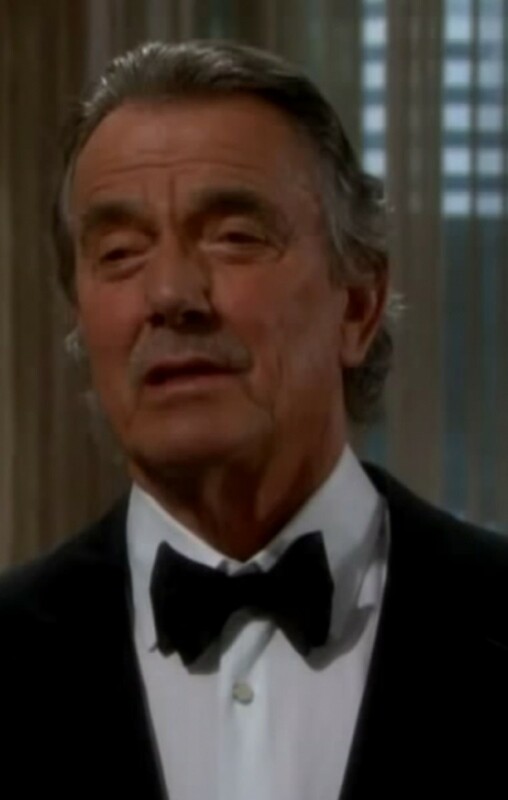 Victor Newman (Eric Braeden) won&apos;t be mumbling today on The Young and the Restless. 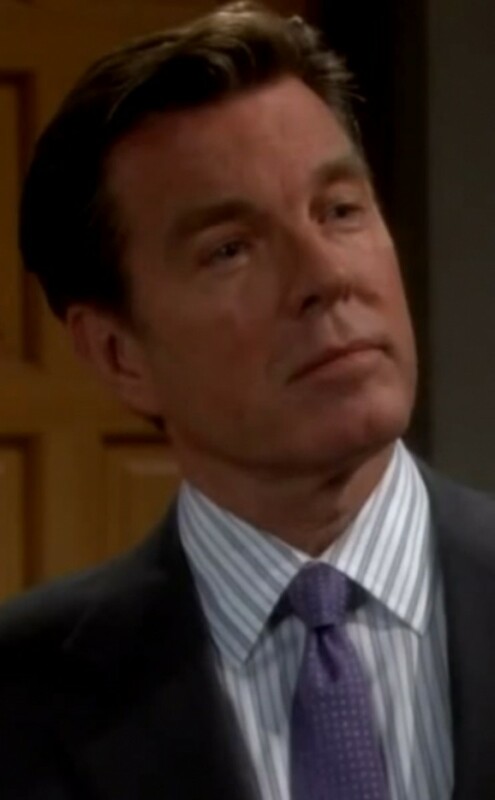 The corporate raider will be enunciating quite clearly when he lets Jack (Peter Bergman) and Adam (Michael Muhney) know he&apos;s on to their top secret partnership. 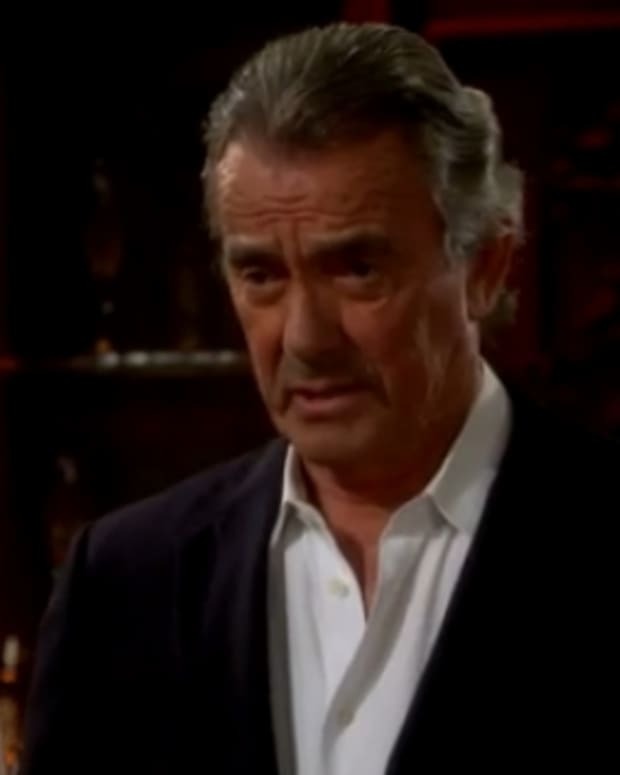 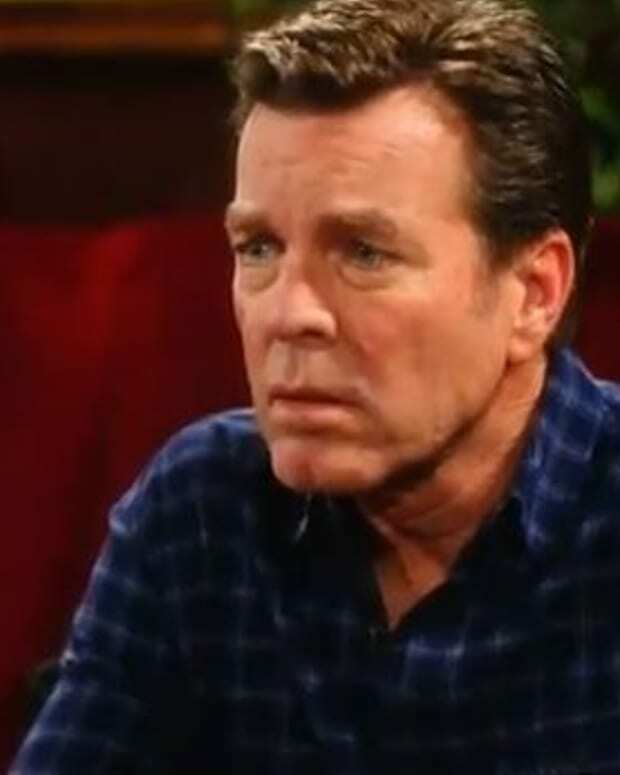 Watch a sneak peek of today&apos;s Y&R after the jump!